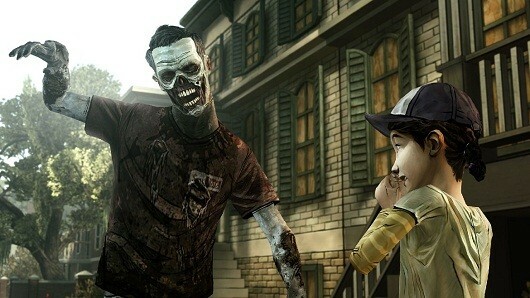 It seems that this time we have not had to wait so long for a new chapter of Walking Dead: The Game on iOS, this time the room: Around Every Corner, so we put us on par with the console versions and PC. As always, this chapter can be downloaded from the game, if we have the pack directly purchased individually or buying it if not. From what we have read from the console versions, it seems that this chapter is the hardest and most emotional of those published so far (see what happens in the fifth ...), so we're eager to try it and see how the story goes. We recall that the game is only available in English, so it is not suitable for those who do not understand well, as it is full of dialogues and moments where we almost no time to read the texts.